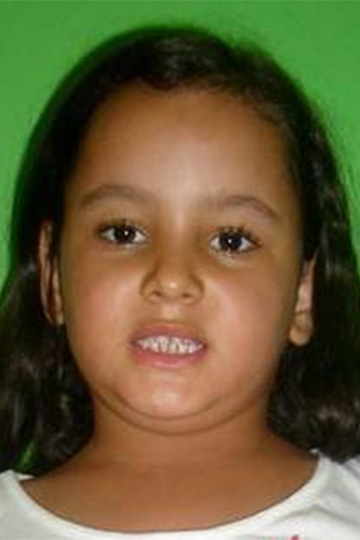 My name is Ingrid Lorrayne Silva de Oliveira and I am 9 years old. I live in Brazil and need your help. Ingrid lives in the Bahia state of Brazil in Monte Santo with her mother, who works in a little shop; her father, who is a mechanic; and her sister. She enjoys playing with dolls along with her sister and her favourite meal is rice with beans and eggs. The house her family lives in is made of brick and concrete.